Former Tower Hamlets students look back on their experience participating in our programmes and the impact it had on their lives. 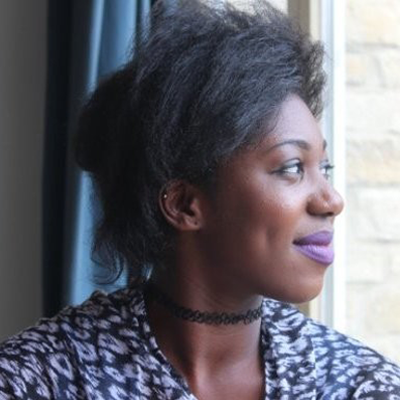 "I believe the support provided by Tower Hamlets Education Business Partnership has helped shape me into a more ambitious and determined young person. It has essentially provided me with the positive mindset to overcome any challenges I encounter, both professionally and personally. Most importantly, the support from Tower Hamlets Education Business Partnership has encouraged me to think beyond my local area and any perceived limitations - the world is my oyster!" Iveren Yongo Trainee Underwriter, Travelers Insurance Cert CII MChem. Former Tower Hamlets Student. 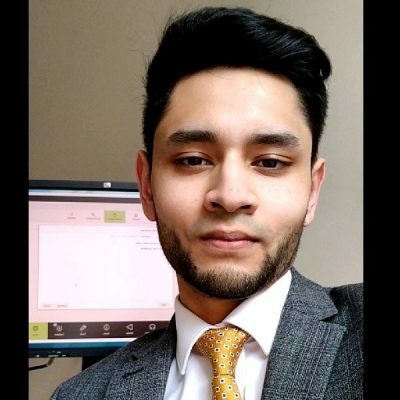 "Thanks to Tower Hamlets Education Business Partnership, I was lucky enough to have a mentor during sixth form, and this experience brought the world of work alive for me and helped enormously in shaping my study route and career path. My advice to school leavers would be to take advantage of the rich benefits that the Alumni Network has to offer. It provides a range of development opportunities and a great way to make contact with lots of different people. It could be crucial in helping you get on the first rung of the career ladder, in what is a highly competitive job market"
Mohammad Khan Director and Deputy Chief of Audiology, London Hearing and ENT 150. BSC Audiology (First Class Honours) and MSc Corporate Risk (Distinction). Former Tower Hamlets Student.